Most of us know that the “Spring Market” is the hot time to be buying or selling real estate here in Lancaster, PA – and things are definitely heating up! 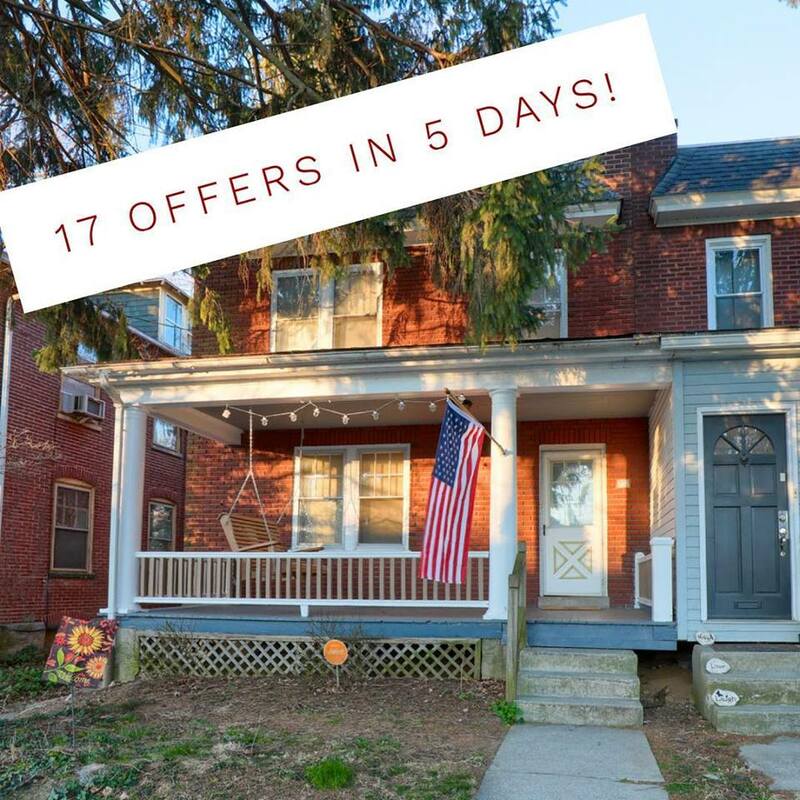 Just this weekend, one of our sellers in Lancaster City received over 60 showings which resulted in 17 offers in just 5 days on the market! The sellers accepted an offer for thousands of dollars above asking price. Now is definitely the time to sell!